Tycho's first released track, featuring Carlie Page on vocals. According to Ken, "This recording sounded awesome but some monkey butchered it in the mastering stage". 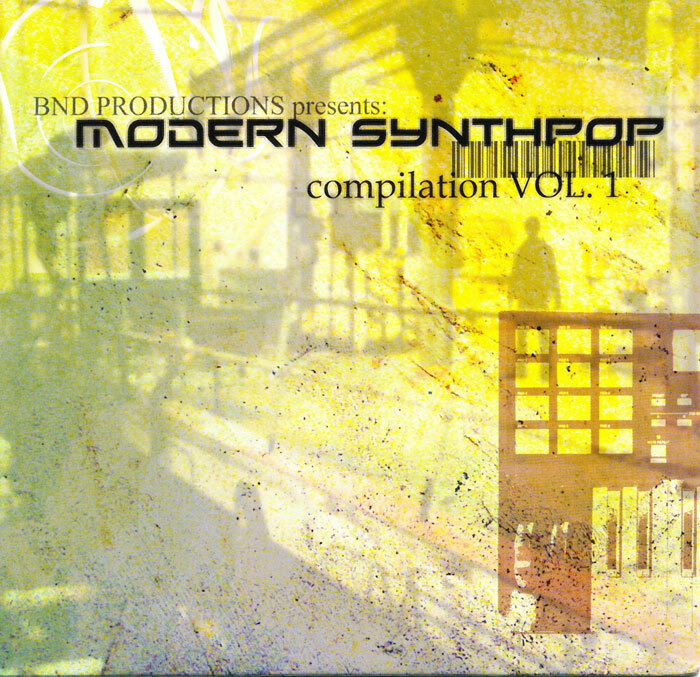 The "techpunk mix" title was added by someone unknown to the band, without permission. 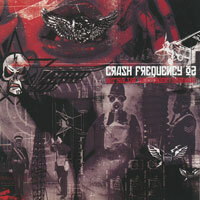 The other acts on this compilation CD are largely Melbourne based, including Dekonstrukt. The latter included Jandy Rainbow in the lineup, who would for a time live with Ken and Georgina after a move to Brisbane, when Ken would help produce and remix some of Jandy's songs for her debut album. 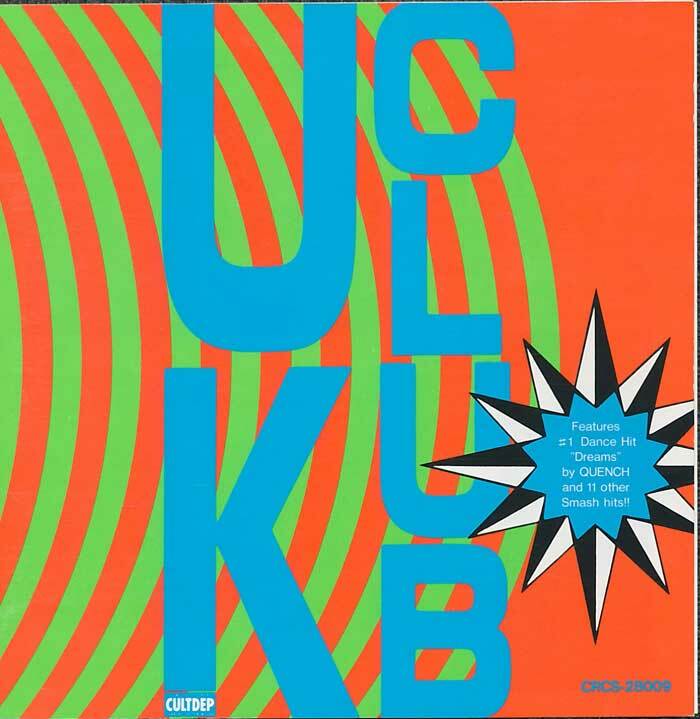 Dekonstrukt's song on Club UK is credited as being produced by JVA (John von Ahlen, later of The Tenth Stage and Parralox), although the incorrect recording was included on the CD, the demo, not JVA's mix. Tycho distanced itself rapidly from this label. 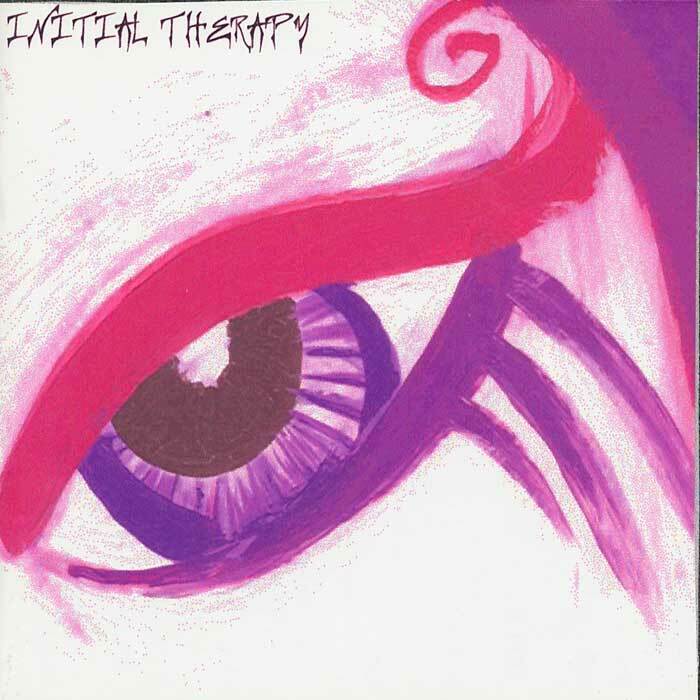 Tycho's CD debut in the original duo format of Ken Evans and Georgina Emery. These recordings mark the last time to date that Tycho used a commercial recording studio. This alternate recording of The Human League's Marianne is essentially the same arrangement as the "extended version" on the Free EP (2006), whilst this recording of White Room was remastered for the Cassiopeia album (2000). A version of Sentence was also recorded, but the band were that dissatisfied with the result and the expense that the recording has never been released, and Ken focused on setting up Tycho's own recording facility. Note that the artwork displayed above has been signed by original Human League member, and co-writer of Marianne, Ian Craig Marsh. This double CD-R compilation was limited to 150 copies. Compiled by Radio WUSB DJ Thaljana in New York, to augment the synthpop radio show Chartreuse Translucent, it included Dreams of Dying and Sentence from the Cassiopeia album. 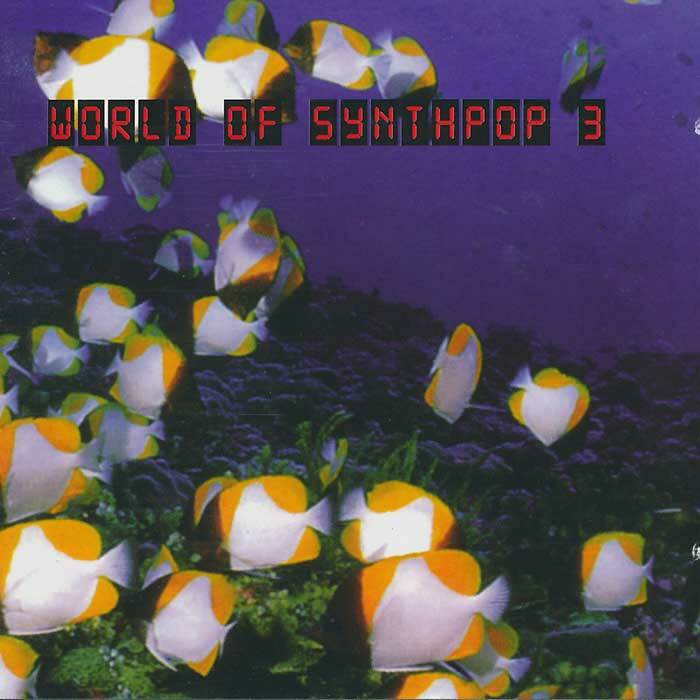 DJ Thaljana's altruistic aim was to "spread the synthpop", and this 36 track set provides a great snapshot of the underground scene at the time. Billed on the inside sleeve as "A Compilation In Support of 4ZZZ FM", it is uncertain whether this was ever actually released. TB has a "pre-release" copy in the vaults. A nice snapshot of the Brisbane scene at the time, it includes acts such as Dogmachine (Stephen Birt drummed in this band), Ostia (who played several shows with Tycho in the late '90s), and Squelch (one time synth bassist Lana G was in this band). The version of "Dreams of Dying" is the album version from Cassiopeia. 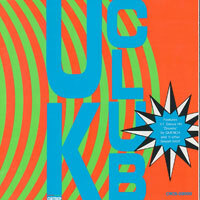 The version of Total Kaos from the Cassiopeia album was track number 2, on disc one of this three disc compilation set. Other notable acts on this set were Wave In Head, and Psyche. 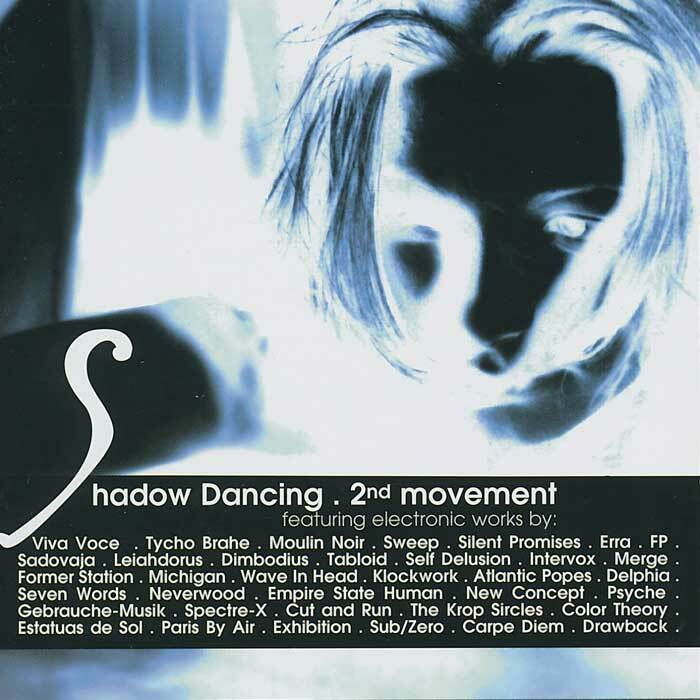 The Cassiopeia album version of Dreams of Dying was included on CD1 of this German double CD compilation, alongside some very cool acts from around the world such as Red Flag, SPOCK, and Mesh. 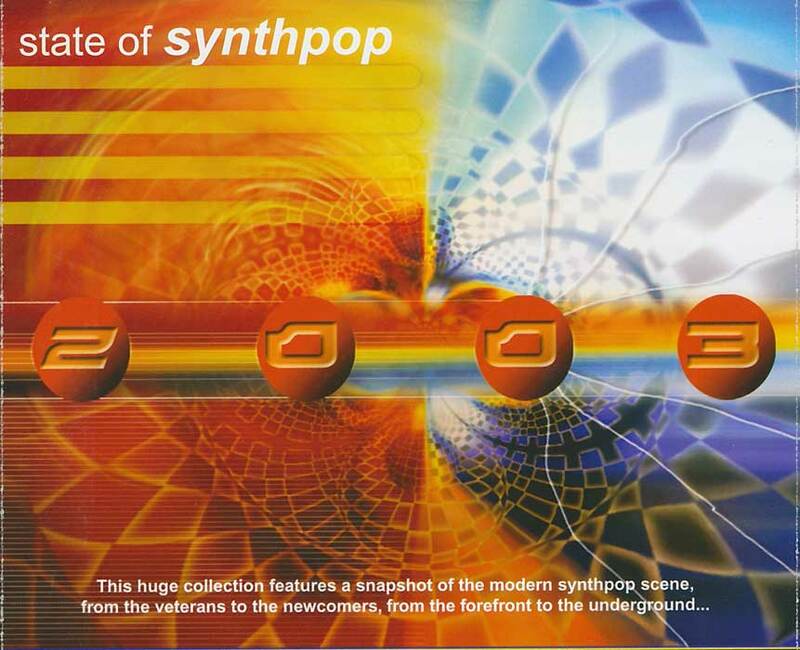 Tycho's opening track from the Cassiopeia album, "Dislocation", was included on CD2 of this massive 5 CD compilation set, alongside almost every other known band on the global synthpop scene at the time. 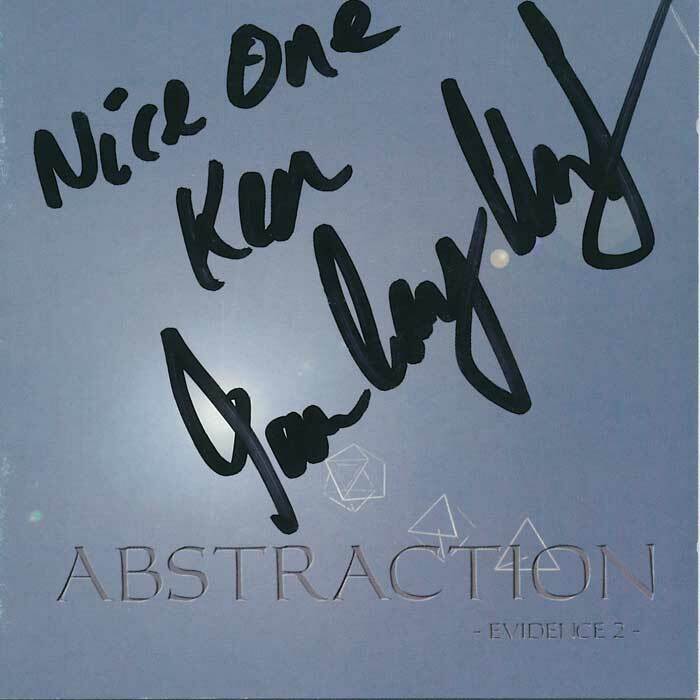 Throughout 2003 Ken was searching for a European label partner to release and promote Tycho product. 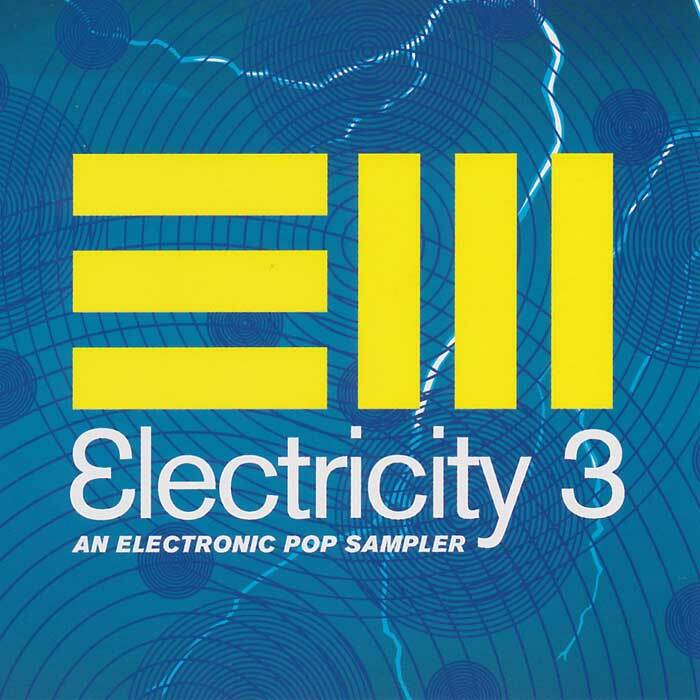 Electro Shock Records showed some interest, and included Enemy at the last moment on the promo only version of this compilation (it was too late to make the official release). Negotiations broke down subsequent to this, and around this time more effective internet distribution rendered this type of label partner process unnecessary. 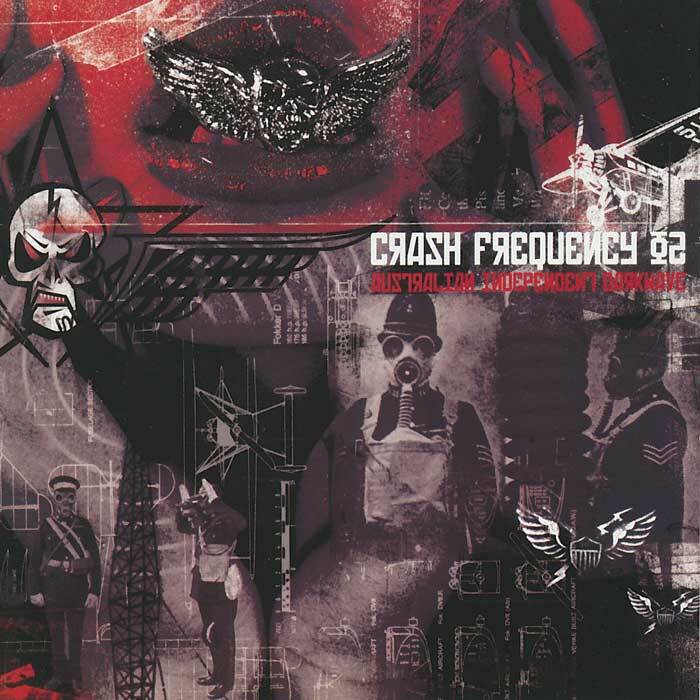 Tycho Brahe was invited to join the Crash Frequency Collective in 2005, with other established acts such as Ikon, Angelspit and Resurrection Eve. 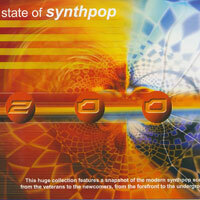 This 2006 double CD compilation consisted of regular versions on CD1 and remix versions on CD2. Don't Feel That Way is the same version as on the Atlantic album, Avarice is the George Pappas Real Life remix version which later appeared on Transatlantic. 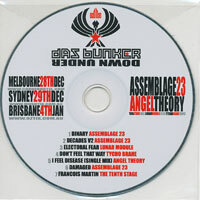 Given away to promote the Assemblage 23 + Angel Theory gigs in Australia (December 2007, January 2008). Tycho Brahe was local support act in Brisbane. Although released by Fiend Magazine, this was not included with any issue. Comes in a clear plastic sleeve with a flyer for the gig. The version of Don't Feel That Way is the same as that on the Atlantic album, however the organiser of this compilation misplaced the unmastered file whilst Ken was travelling interstate. With only a few hours notice of this problem given prior to a mastering deadline, Ken was not able to arrange access to the file, so an inferior quality mp3 file was converted to CD audio format by the organiser for the promo release. 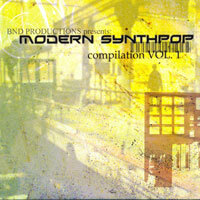 This download only compilation featured the version of Avarice from the Atlantic album. This is the "single edit" version of the song, also available on the single of Don't Feel That Way. 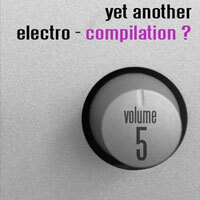 TB was honoured to be included on this download only compilation with new recordings by heroes Boxcar, and Severed Heads. TB was honoured to be invited to include a track on this respected download only series. Previously the Tycho Brahe remix of Empire State Human's "High" had been included on volume 2. 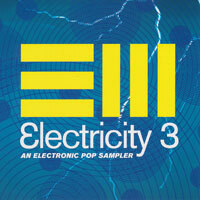 This is the edit version of EMP's remix, previously released on the "Don't Feel That Way" single. The version of 1985 on this compilation was the working mix available at the time, unreleased anywhere else, and was the last recording to come out of Tycho Central before it was destroyed by the Brisbane flood of January 2011.